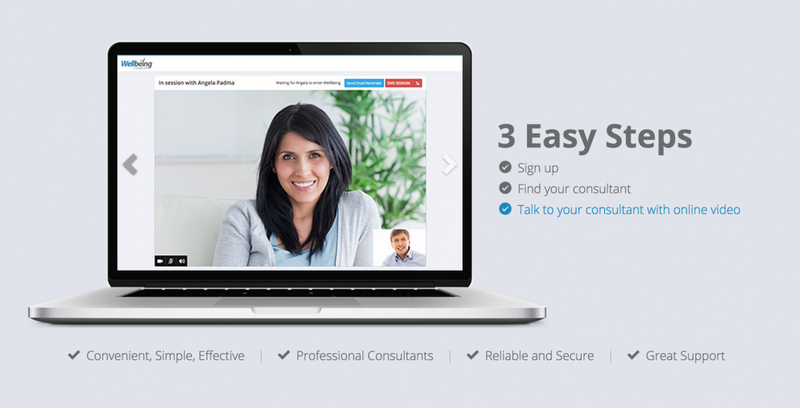 Wellbeing Consult is an Australian startup that hired our team at WebRTC.ventures because of our team’s deep expertise in WebRTC and TokBox. They came to us with the concept for their Minimum Viable Product to connect patients with mental health providers in Australia, and our team of designers and developers have brought their Telehealth MVP to reality. In the following video, you’ll meet our team as well as Wellbeing Consult founder Marty Brewster. 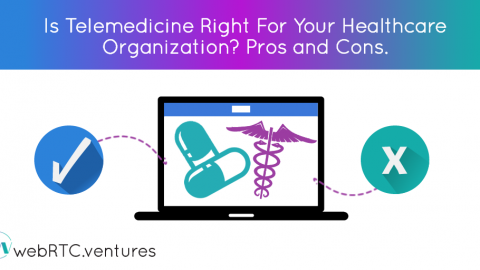 We’ll show you how we build products, as well as why WebRTC and TokBox are excellent choices for your telemedicine application. 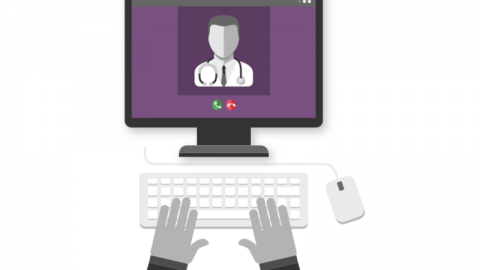 See our webinar with Wellbeing on WebRTC for telehealth! 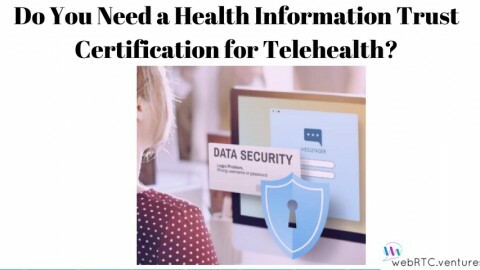 If you would like to learn more about WebRTC and remote medicine, then check out this recording of our webinar with Dr. Marty Brewster from Wellbeing on WebRTC and telehealth. 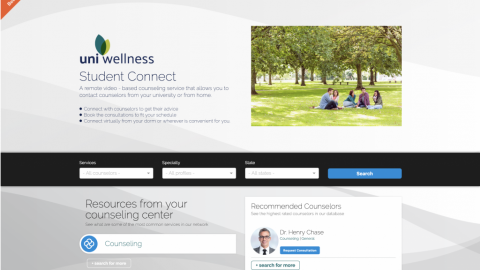 Mariana Lopez (UX Lead for WebRTC.ventures): Wellbeing Consult brings together therapists and patients through an e-therapy website. 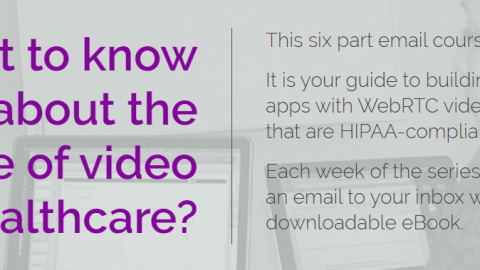 The idea is that they can share video, they can hold their therapy sessions online without really having to install anything because it’s based on WebRTC. Marty Brewster (co-founder of Wellbeing Consult): People basically should have equitable access to the health professionals that they choose regardless of where they live. Arin Sime (CEO and co-founder of WebRTC.ventures): WebRTC is perfect for telemedicine apps, for three reasons. First, it’s Peer-to-Peer which means there’s no intermediary server between the patient and the doctor which can be hacked. 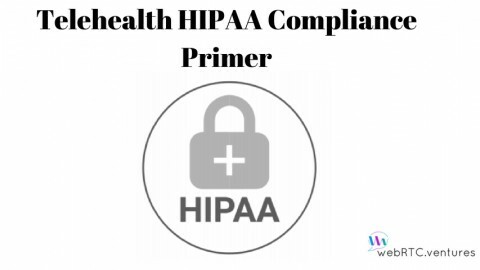 Second, it’s fully encrypted by default which means all the video, audio, and data sent between the doctor and patient are secure which helps with HIPAA compliance and patient privacy regulation. Third, there are no downloads required for Firefox and Chrome which means doctors and patients can get into a conversation faster. Mariana Lopez: So you have this great idea, or extreme need, and you want to build an application. But you don’t know where to start, or you don’t know if it’s something that other people are going to value? That’s where an MVP comes in, the Minimum Viable Product. What we do is we try to do with the MVP is get the essence out of an idea. David Alfaro (Technical Architect and co-founder of WebRTC.ventures): Every time we start a new project, we have to make very important technical decisions. These decisions are based on what kinds of technologies we should use. If we look at the problem of building an application as if it were a pie with several layers (ie, data layer, business logic layer, and application UI layer), then the walking skeleton is the thinnest vertical slice. When we build the walking skeleton, that piece of functionality that integrates everything and helps us to undercover the hidden rocks … it forces us to face the technical risks all up front and be sure that everything we are going to use actually works in production, with production quality. Arin Sime: After the MVP is defined and the walking skeleton is complete, we enter a development period of regular agile sprints. Ford Englander (COO of WebRTC.ventures): We meet with our clients daily to discuss our project on the project, and every week we show them a demo of the features we’ve completed in the prior week. Marty Brewster: So when the project started, we were initially a bit nervous whether we were playing our role appropriately in the agility process, but after the first few standups all that nervousness went away and it was just like chatting with old friends. 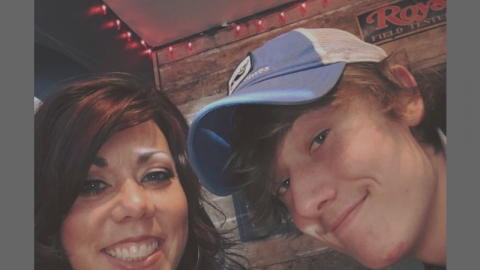 We really enjoyed the whole process and I recommend it to anyone! The best part about building the MVP was demo day. Once a week we get together and the team shows all the new features that have been built in that week, so it was a really exciting time. You can see all the hard work all coming together, and the vision becoming a reality in front of your eyes, week by week, it was really exciting stuff. Is WebRTC ready for production use? Yes! Marty Brewster: The WebRTC technology was maturing at a very fast pace, it certainly was going to be ready in time for us, and that’s proven to be the case. We’re really happy with the selection of WebRTC as the technology of choice. David Alfaro: It is so important to choose the right WebRTC technology. There are a lot of options out there. In our experience, TokBox has provided a reliable, predictable, maintainable, scalable technology in a way that we know for sure that the success of the project is not compromised. In fact, it is compounded by the fact that we are using OpenTok. Ford Englander: Our team lives in many different countries, and so do our clients. That means we bring a global perspective to the products that we build. 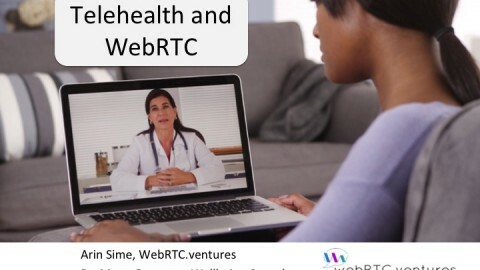 Arin Sime: So if you would like to build your WebRTC-based telemedicine application, or any other number of different types of WebRTC applications such as online education, webinar, conferencing, and collaboration tools, just check us out at WebRTC.ventures!